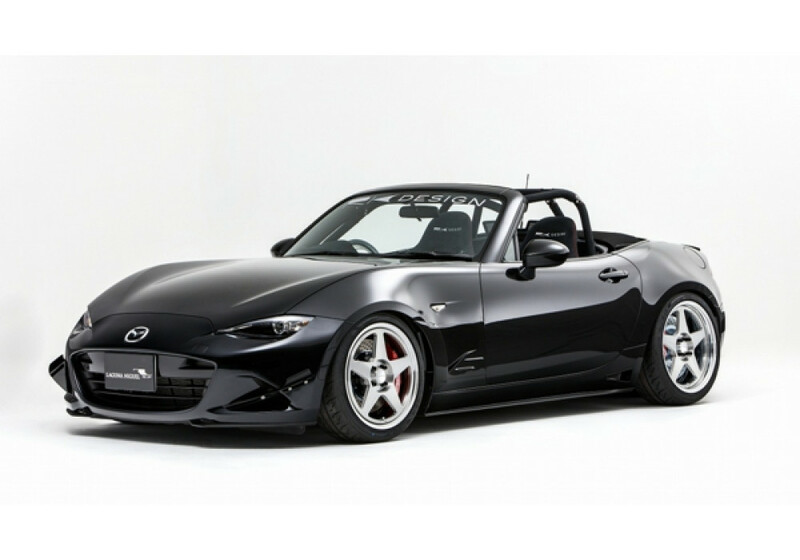 Front canard kit for the 2016+ ND MX-5 made by RK design of Japan. 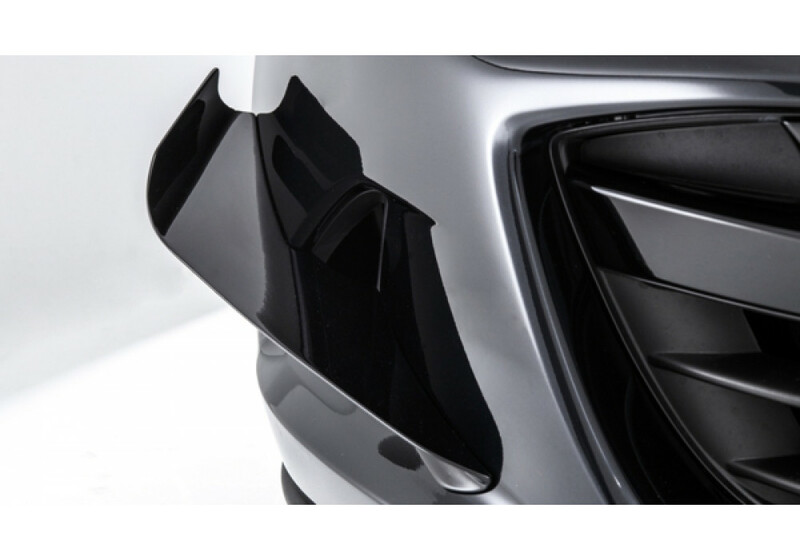 As seen at the Tokyo Auto Salon, these canards install on the front bumper, across the OEM location of the daytime running lights. 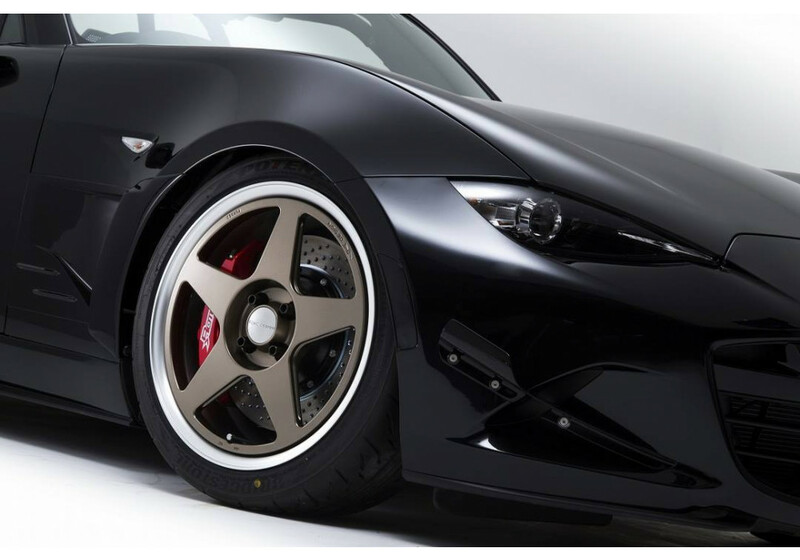 The front canards are designed to offer a slight aerodynamics benefit, and they also look great too! 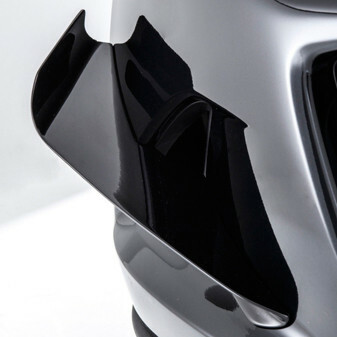 RK Design Canards should be ordered at REV9 Autosport https://rev9autosport.com/rk-design-canards.html as they provide the best service and speed we've seen so far!